Toyota is one of the most popular car brands in the world. The company has been in existence for decades and has catered to the clamor of car owners with vehicles showcasing advanced technological features, effective safety measures and superb performance. Because Toyota cars deserve topnotch Toyota Locksmith Dallas service. You don’t have to look far and wide for you’ve come to the right place! Your premier locksmith service in all of Dallas! 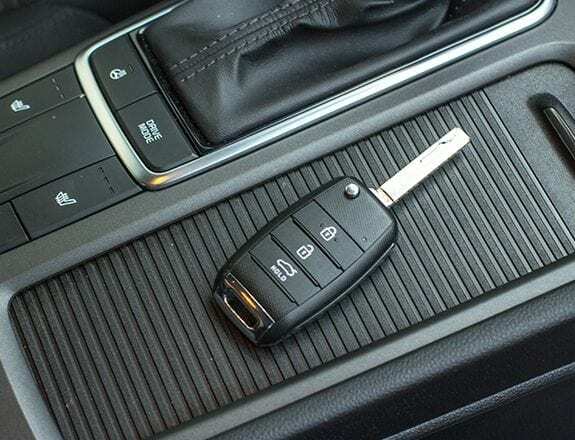 We offer a multitude of Toyota key services such as Toyota key duplication, Toyota key cutting, Toyota spare key service, and Toyota FOB key & remote start services. When you pick Extra Locksmith, we will provide you with quick, efficient and accurate Toyota key services unlike any other company in Dallas! We are proud to be a highly-dependable automotive locksmith company that purely works with absolute professionalism. We are reliable during emergency situations. Wherever you may be in Dallas, we will be there as quickly as possible. There to save the day, and night! Our company offers automotive locksmith services 7:00 am – 11:00 7 days a week. Licensed and insured ensuring that your car will not be compromised. Our company’s professional locksmith experts will make sure that your Toyota will be serviced with the utmost care. There won’t be any need for do-overs as we are experienced professionals. When you hire us, you are going to save not just money but also effort and time. Highly Trained Toyota Locksmith Professionals! When hiring Extra Locksmith, you will be provided with budget-friendly Toyota key services like no other in the Big D! We take pride in being very transparent when it comes to the pricing of our key services. Rest assured there will be no hidden fees or surprises. Our company values honesty and integrity in our line of work and we’ll never take advantage of our clients. When you use Extra Locksmith, we work hard to provide you with a service you deserve. Instead of going to the car dealership, it would be wiser to choose us because we will work diligently in order to leave you feeling satisfied. Providing you with accurate solutions when it comes to needing a spare key for your Toyota. Our locksmiths are equipped with a large variety of keys and equipment in order to provide you with a great service. We utilize all of our tools and equipment to the fullest. Ensuring high-quality Toyota spare key duplications. Our Locksmiths strive to meet your satisfaction with every job performed. Taking pride in considering the urgency of each and every situation. We’ll find the fastest ways to serve you the most appropriate Toyota key service solutions. Register for member only deals & Promotions!